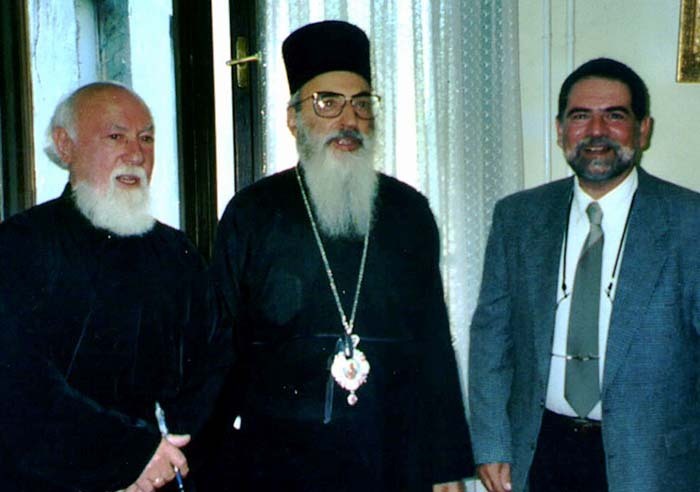 I met Prota Mateja in Chicago in 2004. Though he was already over 80 years of age and in retirement for some time, he was spiritually resilient, very active, lucid and joyful in spirit. I remember a lecture he gave in the hall of the Chicago Cathedral. The theme was: “Four Principles of Biblical Giving”. Following the lecture, as we took a walk, he stopped and with a solemn tone said: “You know, child, I think I missed the point of tonight's talk but I gave everyone a clear message.” After retiring he wrote tirelessly and from time to time delivered lectures at the University and, upon invitation, at the many Serbian churches throughout America and Canda. 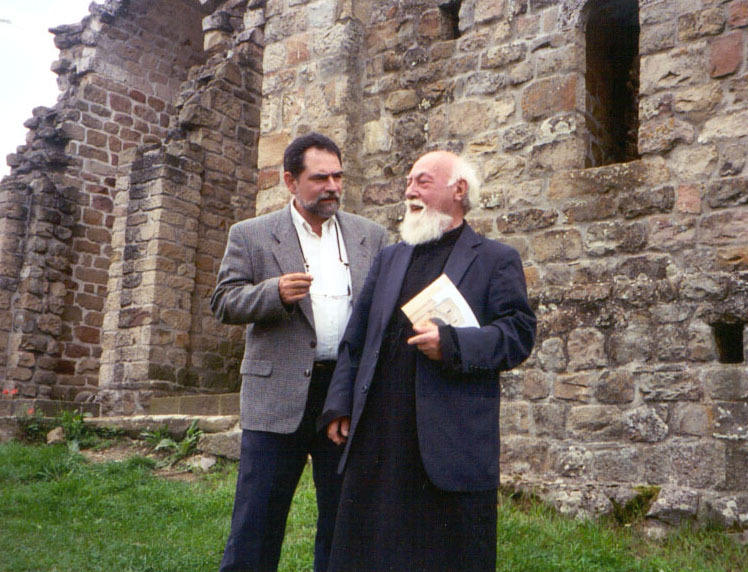 It is an exceptional honor to write about such a significant and unforgetable priest of the Serbian Orthodox Church in America. Prota Mateja was a writer, translator, poet, university professor of Slavic languages and literature and, in the first place – which he always stressed – he was a Serbian Orthodox priest. Mateja Matejic was born February 19, 1924 in Smederevo in a patriarchial home. After WWII, in 1945, at the age of 25 he emigrated to the United States of America. He completed his studies at the University of Michigan. He defended his doctoral thesis at the same university a few years later.